Only the Brave (film, 2017). A 2017 American biographical drama film with "PG-13" rating by Columbia Pictures (North America)/Summit Entertainment (International)/Lions Gate Entertainment. Directed by Joseph Kosinski. Official Trailer. 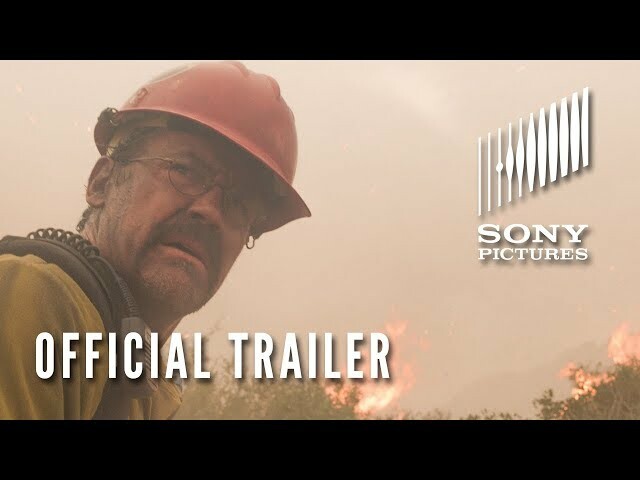 Only the Brave is a 2017 American biographical drama film directed by Joseph Kosinski. 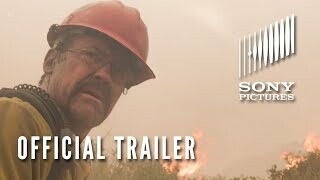 ONLY THE BRAVE - Official Trailer #3 (HD). Eric Marsh, superintendent of Fire and Rescue Crew 7 in Prescott, Arizona, receives a call to the Cave Creek Complex Wildfire. Due to Crew 7's status as municipal firefighters, Eric's prediction that the fire will threaten a nearby neighborhood is ignored by a hotshot crew from California. The fire behaves as Eric anticipated, and the neighborhood is destroyed. Eric's wife Amanda suggests he talk to Duane Steinbrink, the city fire chief, to complete Crew 7's certification as wildfire hotshots. Duane warns that the crew will now have to commit to a longer working season. This frustrates Amanda, who resents how the time commitment already keeps Eric from wanting to start a family. Brendan McDonough is unemployed, listless, and abuses drugs. His ex-girlfriend Natalie is pregnant with his baby, but she feels he is too irresponsible to be in her life. When he gets arrested for larceny, his mother kicks him out of the house. When his daughter is born he wants to provide for her, so he interviews with Eric, who hires him despite the reservations of some of the crew. The crew trains hard and is finally deployed to a wildfire for evaluation. They pass and become the Granite Mountain Hotshots. Natalie begins to accept Brendan and lets him spend time with their daughter. The crew fights several fires, including saving an historic juniper tree, but Brendan is bitten by a rattlesnake while walking a fire line. While he recovers in hospital, his mother suggests that Brendan reconsider his dangerous career for his daughter's sake. Brendan later approaches Eric about transferring to a standard municipal fire hall, structure fire crew. Eric erupts, suggesting Brendan's criminal past makes a transfer nearly impossible and that he will return to drugs without the purpose being a hotshot provides. Principal photography began in New Mexico on June 13, 2016. 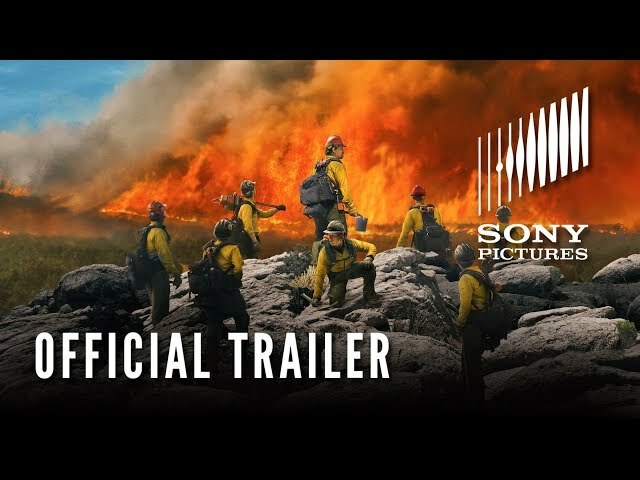 The film Only the Brave was scheduled to be released by Columbia Pictures (North America), Summit Entertainment (International) and Lions Gate Entertainment on September 22, 2017, on October 8, 2017 (Los Angeles), on October 20, 2017 (United States) and on May 3, 2018 (Germany). The duration of the film is 133 minutes. With a budget of $38 million, the film grossed over $25.8 million. Only the Brave got high rating from critics. The audience also likes the film. Audiences polled by CinemaScore gave the film an average grade of "A" on a scale ranging from A+ to F.